The growth that the software publishing market has witnessed, and is still experiencing, is both intriguing and demanding. However, this is not a gift without challenges. It is something that needs to be carefully managed in order to deliver by means of market penetration and, most importantly, generation of higher margins. Structuring constant training and support is crucial, making this edition a strong helping hand in your efforts for client acquisition, onboarding, and retention, adopting new realities and always being one step ahead. Closing up to an active decade in the eLearning business, 360Learning have a solid idea of how the powers constantly working throughout the industry can be used to your advantage. The insight found in Outstanding Software Training - How To Turn Online Training Into A Competitive Advantage At Each Step Of The Customer Journey will help trigger sales and offer the ability to keep track with digital transformation plans already being implemented, bringing forth complex changes. Discover how to develop a scalable training structure and stand out from competitors. Making use of the advice on leaving traditional training methods behind will result in boosting your performance, as digital training meets both internal and external needs; customer and employee onboarding. 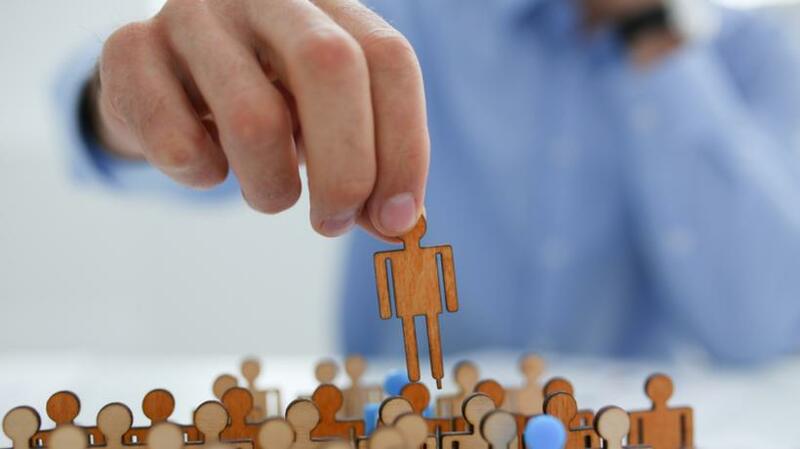 Retaining a customer is always cheaper, so read on to learn how to set up a training structure up in order to nurture customer loyalty. From straightening out the complex matter of software sales, through education and training, to strategies for successful onboarding that go beyond traditional training, Outstanding Software Training - How To Turn Online Training Into A Competitive Advantage At Each Step Of The Customer Journey will have you armed and ready for this competitive race. The increasing of your performance, and the overall support of change, as products evolve constantly, comes by setting up a training structure that improves customer relationship. Your expectations will be met in the contents of this comprehensive eBook. This eBook has its source in the knowledge and experience that builds up from the growing activity of 360Learning. Through the relationships with over than 1,300 clients, the authors have distilled solutions for the changes needed when implementing new software and identifying the product best adapted to company and employee needs. You will learn how to deal with specific requirements of your clients and convincingly sale products with the help of eLearning. Moving on to the onboarding process, in Outstanding Software Training - How To Turn Online Training Into A Competitive Advantage At Each Step Of The Customer Journey you can see the many ways digital learning proves fundamental. You’ll learn to focus on customer retention and how traditional training has not adapted to the challenges springing within the software publishing industry. These are both internal and external, thus you have to be flexible, an ability offered by eLearning. In most cases deeper transformations take place, and by using social learning features you can make the implementation of new software smoother and the engagement with the training subject more effective. As the nature of software demands evolution, by means of new features and updates, there is always the risk that a number of customers won’t follow. A continuous training structure to support this mechanism of constant changes is vital and cost-effective, so much that it could be considered the one-way choice. You’ll be convinced, as software products constantly evolve and relations with customers need continuous effort so that they always feel accustomed to your product. Just keep in mind that training drives growth at every point of the customer journey. 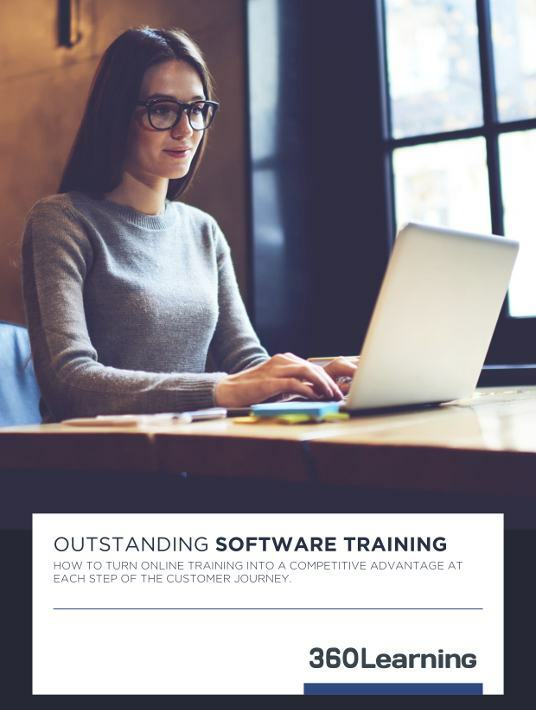 If you want to discover the ways to make eLearning your competitive advantage in the field of software training, download this free eBook today.